On her Gorgeous shoot for Marie Claire with Katherine Ryan! 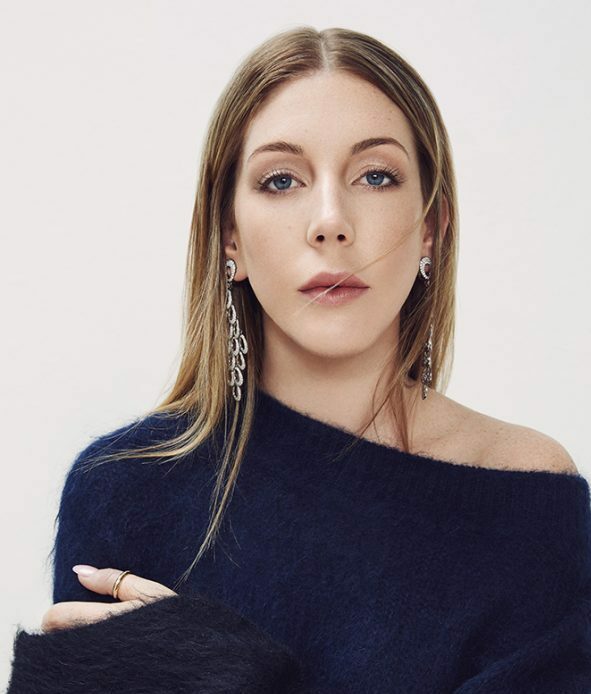 Fiona Eustace is our lovely makeup artist for this month’s edition of Behind The Look, featuring her Marie Claire shoot with comedian Katherine Ryan, shot by Carla Guler. From Fiona’s signature glowing skin looks to her love for a good lip balm, we couldn’t wait to hear more about this gorgeous editorial! "I really loved how easy Dr.Lipp was to carry around in my handbag. I found I used it a lot on my cuticles and on my heels...miracle balm!" Fiona Eustace is our lovely makeup artist for this month’s edition of Behind The Look, featuring her Marie Claire shoot with comedian Katherine Ryan, shot by Carla Guler. From Fiona’s signature glowing skin look to her love for a good lip balm, we couldn’t wait to hear more about this gorgeous shoot!